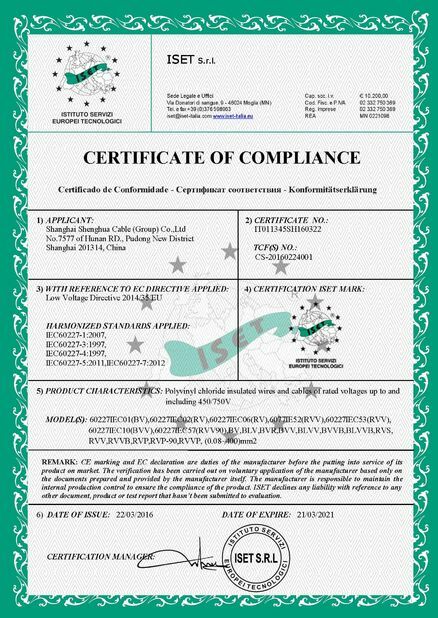 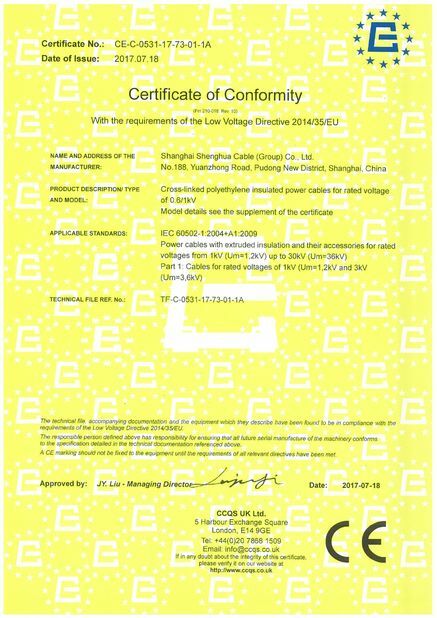 Rated voltage: U0 / U is 450 / 750V. 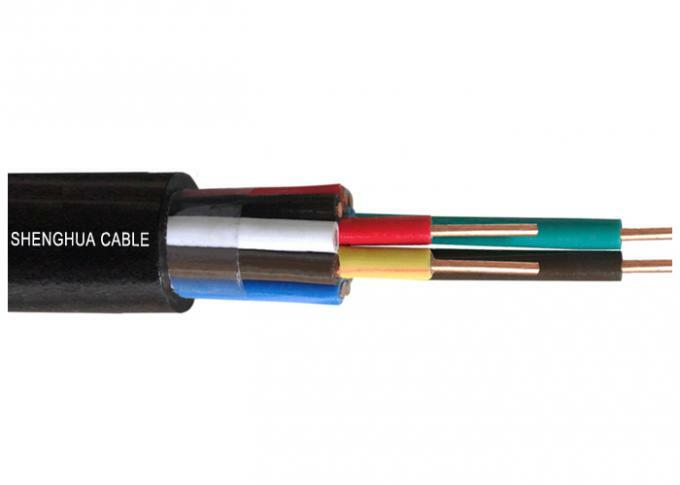 Conductor wire core long-term working temperature is 90 ℃. 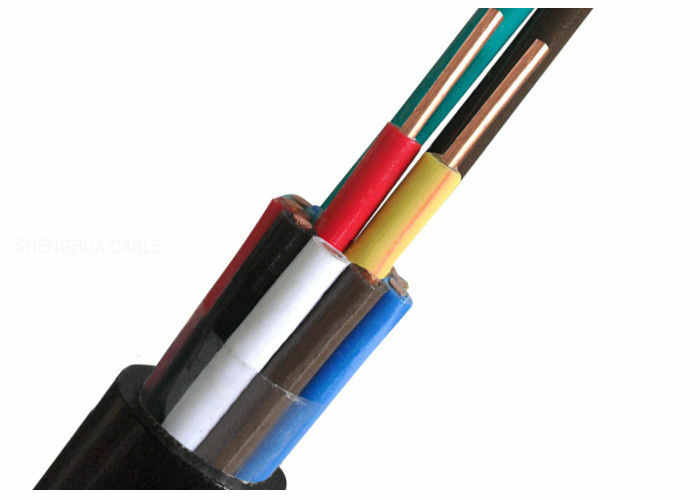 Suitable for industrial and mining enterprises, energy and transportation sectors, for rated voltage 450/750 volts control, protection PVC insulated lines and other occasions, and PVC sheathed control cable.